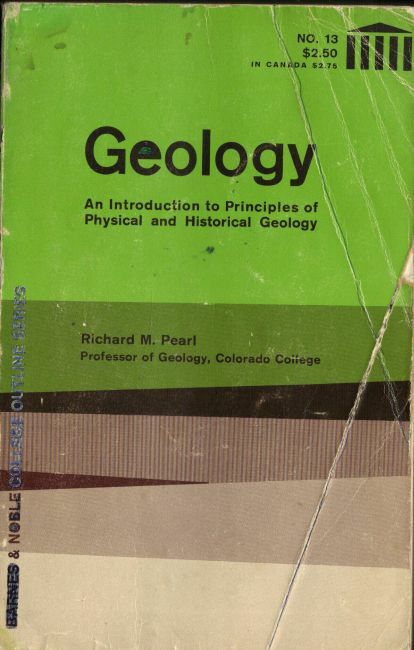 Handbook geology of Richard M. Pearl, professor of geology at Colorado College. 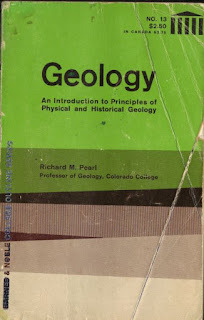 His book covers the introductory course in general geology, which is usually divided into one semester each of physical geology and historical geology. The book contains a tabulated bibliography and quick reference table to other standard textbooks of geology.